300 million years ago, all of the land on Earth was part of one giant landmass called Pangea. Pangea was what we call a super continent. Due to the movement of tectonic plates, the landmass split up, and gradually the earths continents formed as we know them today. North America on top of South America, Europe next to Asia, and Africa and Australia on their own. 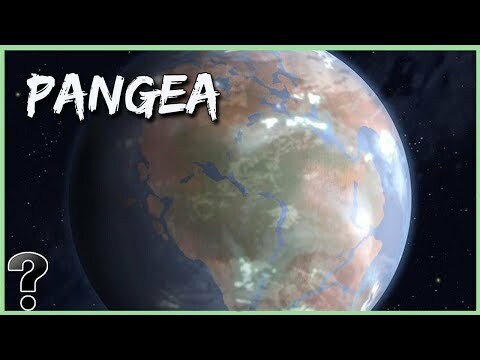 Interesting plot twist, 250 million years in the future, Pangea is going to reform, so that the earth consists of one solid landmass. Africa is heading toward Europe, Australia and Asia will merge, and the Atlantic Ocean will completely disappear. So what if Pangea reformed? That’s what we’re going to talk about, right now on life’s biggest questions.